If a person is not feeling well and visited the doctor’s office or hospital, one of the tests ordered is CBC or complete blood count. It checks various components of the blood so as to give the doctor a general overview of the patient’s health. The result of the test is used as a basis for diagnosing and treating the patient’s condition. One of the blood components measured in the routine blood check is MCH. It stands for Mean Corpuscular Hemoglobin. It measures the amount of hemoglobin present in red blood cells. It is checked to diagnosed blood and iron-related disorders. What is hemoglobin? It is a protein that stores oxygen. It enables your blood to transport oxygen throughout the body. 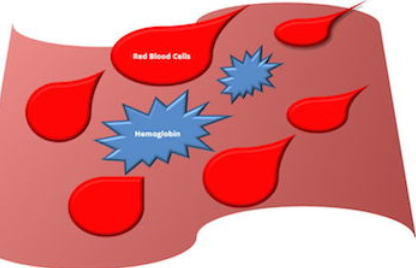 Image 1: The image shows the level of MCH; a proportion of hemoglobin to red blood cells. 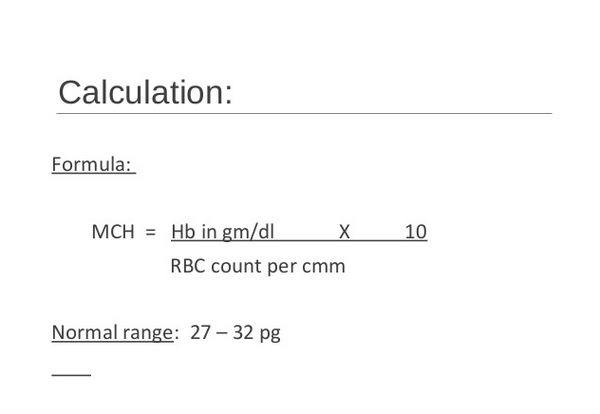 How to calculate the level of MCH? Image 2: The formula used to calculate MCH level. What is the Normal MCH level? What does a low MCH mean? If the MCH level is low, it means that the red blood cells are smaller than normal. The condition is called microcytosis. What’s even alarming is that symptoms do not show up until the condition gets severe. Image 3:Anemia is one of the leading causes of low MCH reading. 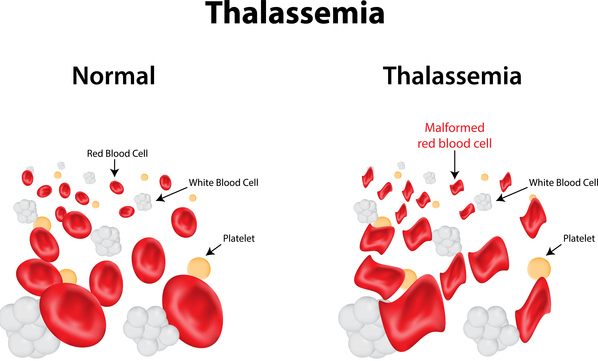 Image 4: Thalassemia is also linked with the decrease in MCH reading. What are the possible reasons behind low MCH reading? Iron deficiency anemia – It is one of the reasons for having a low MCH. In a study made, about 82% of patients who have a low MCH have iron deficiency anemia and most of them have Celiac disease too. 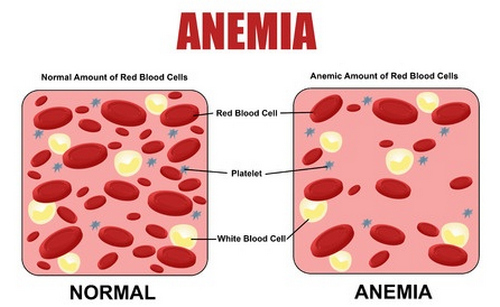 This condition leads to the poor absorption of iron leading to iron deficiency anemia. What can you do to normalize the level of MCH? 2. Take iron supplements – If you are a vegetarian and you can’t include meat products in your diet, the best thing to do is to take iron supplements. What does a high MCH mean? If your MCH level is high, it means that your red blood cell is bigger than the usual. The condition is called macrocytic, which is associated with an underlying medical condition. Image 5: MCH is dramatically high in patients with megaloblastic anemia. What causes a high MCH level? 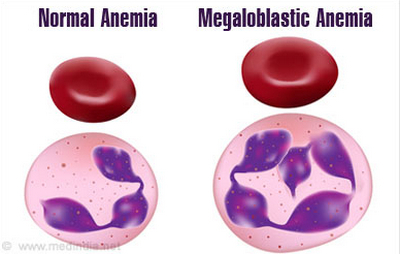 Megaloblastic Anemia – It is caused by a deficiency in vitamin B 12 or folate. Vices – Those who have a lot of vices such as chronic smoking and heavy alcohol consumption have higher chances of having a high MCH level than those who lead a healthy lifestyle. How to bring down the MCH level? Live healthy – Improve your way of life. Reduce your intake of alcoholic beverages. Cut or totally stop smoking. To determine the outlook of the patient with MCH abnormalities, the underlying condition has to be established. If it is caused by iron deficiency anemia, the outlook is good as it can be easily corrected through diet, supplement, and lifestyle modification.